So if you haven't heard of the place yet, you should probably dig yourself out of the hole you have surrounded yourself in. Din Tai Fung has been in America for a while, but it originated from Taiwan (ya know that non-Chinese Chinese place). The specialty here is Shanghai dumplings (ironic right? 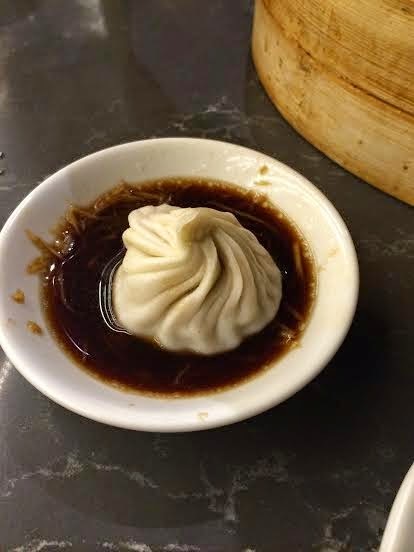 ), which are small, soup dumplings usually filled with pork. Now if that peaked your interest, here comes Debbie Downer. Now that Din Tai Fung has opened at one of the largest designer malls in SoCal, I think the lines are record long. 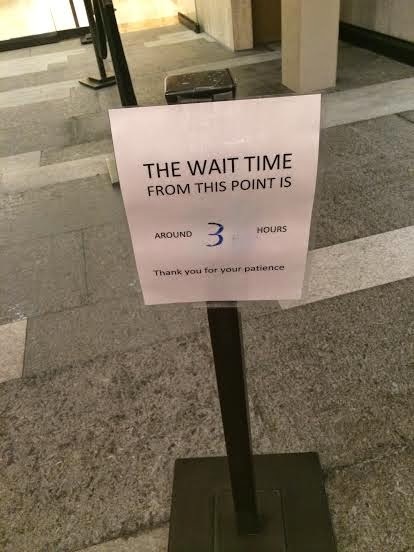 A three hour wait should be no surprise, but while you are waiting at least you can shop? So now here's the secret...Obviously you need to go on off times, but if you are by yourself or with just one other person check out the bar line. Little known fact is that its first come, first served and normally a LOT shorter wait then the restaurant. When I went on Labor Day Weekend, I waited 10 minutes. Yup, you read that right. Now, to the food. 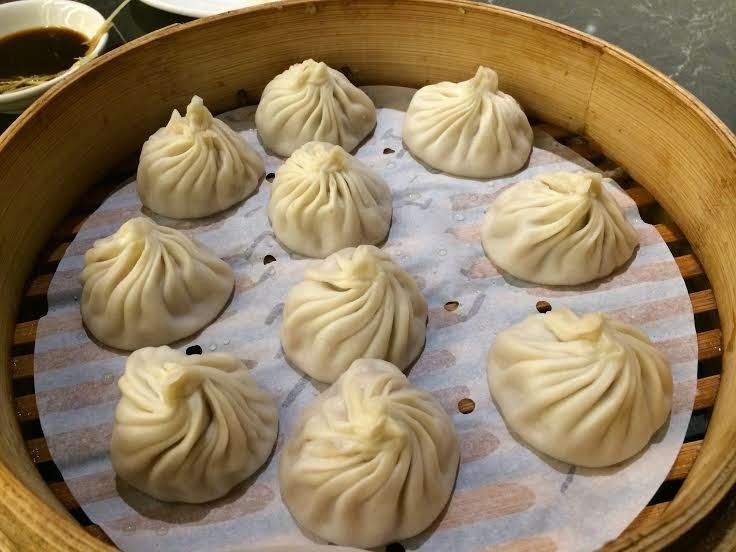 You have to get the Shanghai Dumplings. They are amazing, some of the best I have had...better than the ones I ordered in Shanghai. Also, try the regular dumplings - I recommend the shrimp and pork. I have heard the spicy wontons are great, but they were sold out when we went. The shao mai is also pretty good and different from other dim sum places. 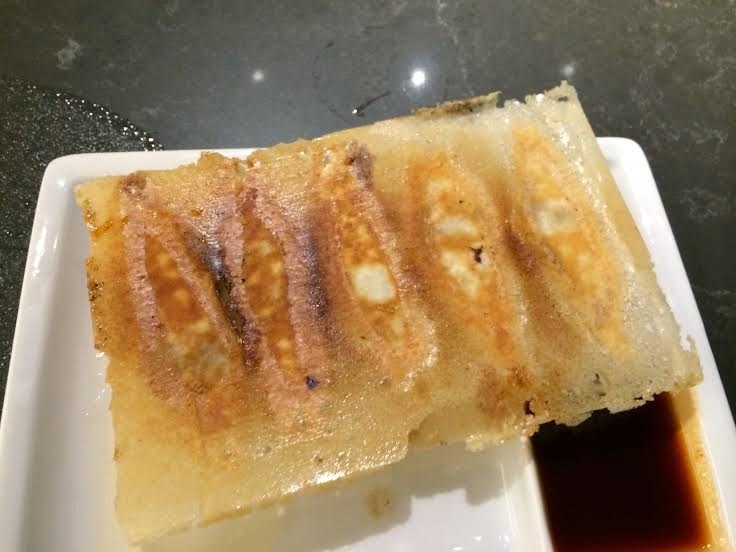 We tried the potstickers, they were okay but nothing I was jumping for joy about. The traditional Chinese options are quite good, but the portions are small and pricey. If you want Chinese food go somewhere else. 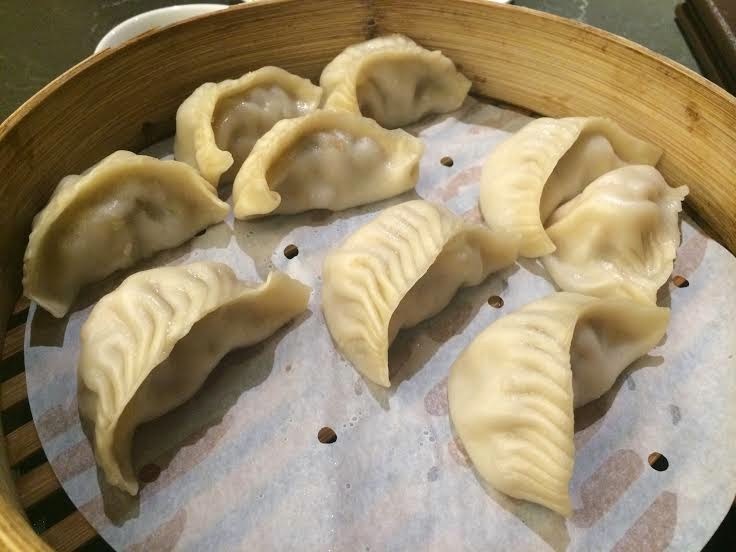 Just eat the dumplings here, and eat a lot of them. Labels: Best Chinese Food, Best of Series, Costa Mesa, Irvine, Lunch Time, What's for Dinner?